We are a Fraternity in Mission, inspired by the life of St. Francis to bring the Gospel of Joy and Grace to the world. 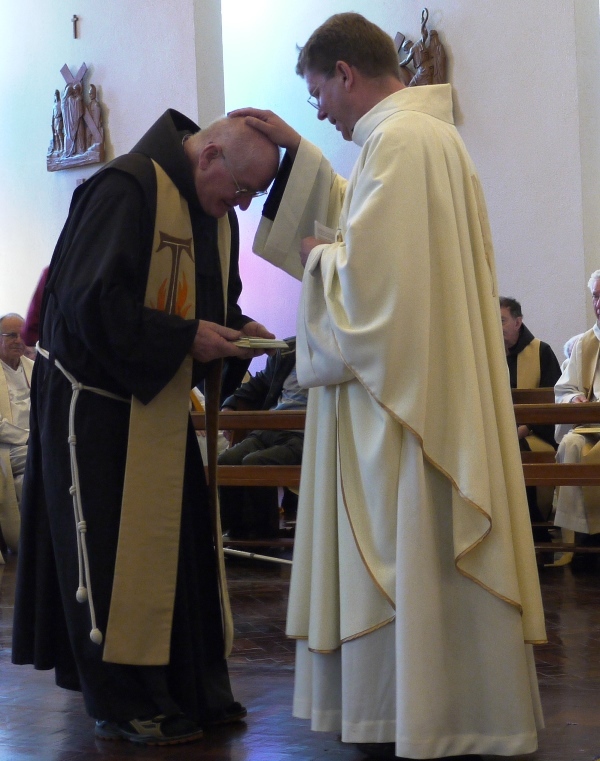 We serve the Church and the world as brothers and priests in a variety of ministries. We devote our lives to the search for God in a communal life of poverty, prayer, and service to others. We strive to continue our Order’s 800-year-old mission, bringing the Gospel into the everyday experience of men and women through our life in fraternity and compassionate service to all. The friars of the Irish Franciscan Province are members of the Order of Friars Minor, a Franciscan brotherhood inspired by the 13th-century example of St. Francis of Assisi. 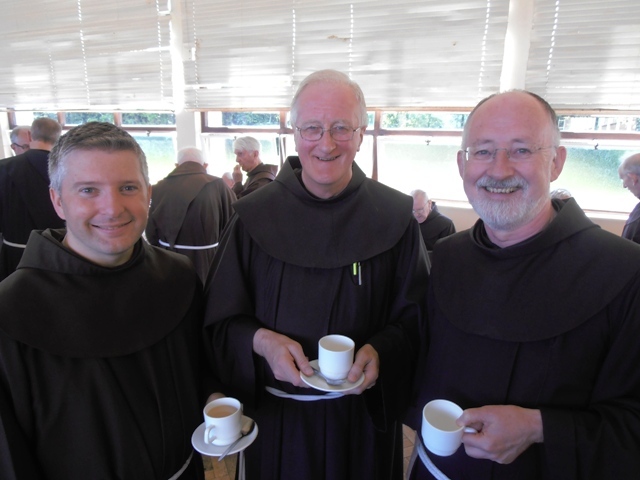 We are part of the world-wide Franciscan Order present in 120 countries with some 13,000 friars. The wider Irish Province includes the Custody (Region) of the God Shepherd in Zimbabwe and the Custody of the Immaculate Conception in Great Britain. In his lifetime, he was known simply as “Il Poverello,” the poor one. 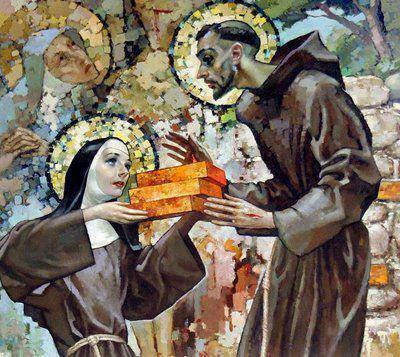 Yet few poor men in the history of the world have touched as many souls and affected as many lives as Francis of Assisi. The ideals he embraced-his passion for peace, his guest for simplicity and his respect for all of creation – are as relevant today as they were to the medieval society into which he was born more than 800 years ago. Francis, christened Giovanni in 1182, was a child of privilege, the son of a wealthy cloth merchant of central Italy. As carefree and self-indulgent as his prosperous contemporaries, he spent his youth engaged in extravagant pleasures. But despite his family’ s material success and its elevated social status, Francis felt that his life lacked meaning. 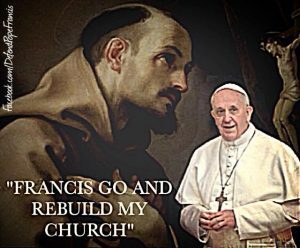 When one day the Spirit spoke to him, saying, “Francis, go and repair my church which is falling into ruin,” he was ready to respond. Francis took the Lord at his word and began to rebuild the ruined chapel of San Damiano. Only later did he realize that the Lord was asking him to renew his people-the Church. He educated others with his actions by embracing lepers, calming a marauding wolf with kindness, traveling to Syria to preach to a Muslim sultan in the midst of the Crusades. Inspired by his example, many put aside their possessions, joining him as penitent preachers of the Gospel. In 1209 they gave birth to the Francis can brotherhood, the Order of Friars Minor. 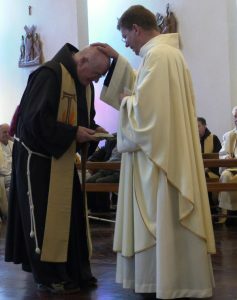 The growth of his following was unprecedented: By the time Francis died in 1226, thousands of men had cast aside material possessions to become his brother friars, assuming the vows of poverty, chastity and obedience. Meanwhile, Clare, a young noblewoman of Assisi, along with some companions, also renounced her family status and property to join Francis’s Gospel movement. Clare’s Poor Sisters (Poor Clares) primarily dedicate themselves to a life of prayer and contemplation in monasteries throughout the world. In addition, numerous laypeople also desired to respond to Francis’ call of Gospel conversion while living in their own homes and maintaining their normal livelihoods and family ties. These “Brothers and Sisters of Penance” were soon being referred to as the “Third Order” of St. Francis, and are now called Secular Franciscans. Over the course of time, Franciscan friars came to differ significantly among themselves on how best to live out these values, and in the 1500s they divided into three independent branches: the Friars Minor (OFM), the Friars Minor Conventual (OFM Conv.) and Friars Minor Capuchin (OFM Cap.). Together, these three Orders have some 30,000 members, the largest family of religious men in the Catholic Church. 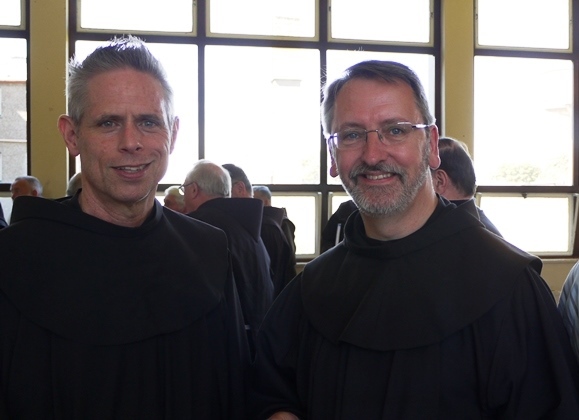 The movement Francis created survived the centuries and lives today in the Friars Minor, in affiliated congregations of Franciscan women and men and in the Secular Franciscans. His legacy is an affirmation of the power of faith in action. As Francis believed, we are all instruments of God’s peace. And one person can indeed transform the world. In the joyful and prophetic spirit of St. Francis, the Irish Franciscan friars are dedicated to sharing the Gospel of Christ by serving the poor and promoting justice, peace, care of creation, and reconciliation.